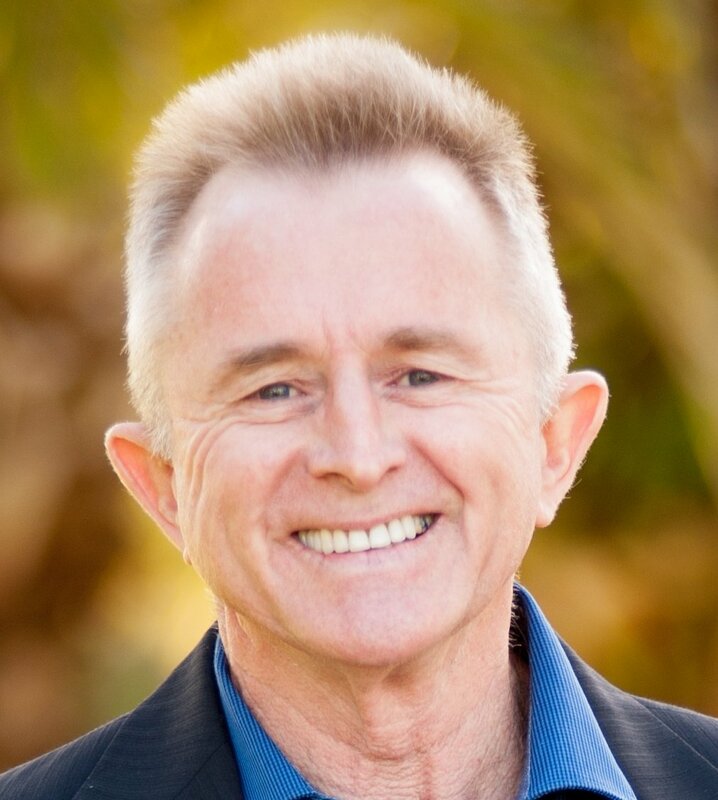 Peter Barnes has diverse background and experience that ranges from adult education & training in a human resources context, through learning & business innovation, to the leadership of large organisations. He has also worked in finance journalism, accountancy, and digital marketing. Peter has been involved with the LearnFast Group since 2003, when he joined his wife, Devon, to help her manage the growth in the numbers of schools and individuals using LearnFast’s educational software programs to address language and literacy challenges for learners of all ages. Peter is a passionate snow skier and has a wide range of interests – from mirror neurons, to American politics (and many others!). Peter has a vision for improving the education of future generations through the innovative and creative use of emerging technologies. 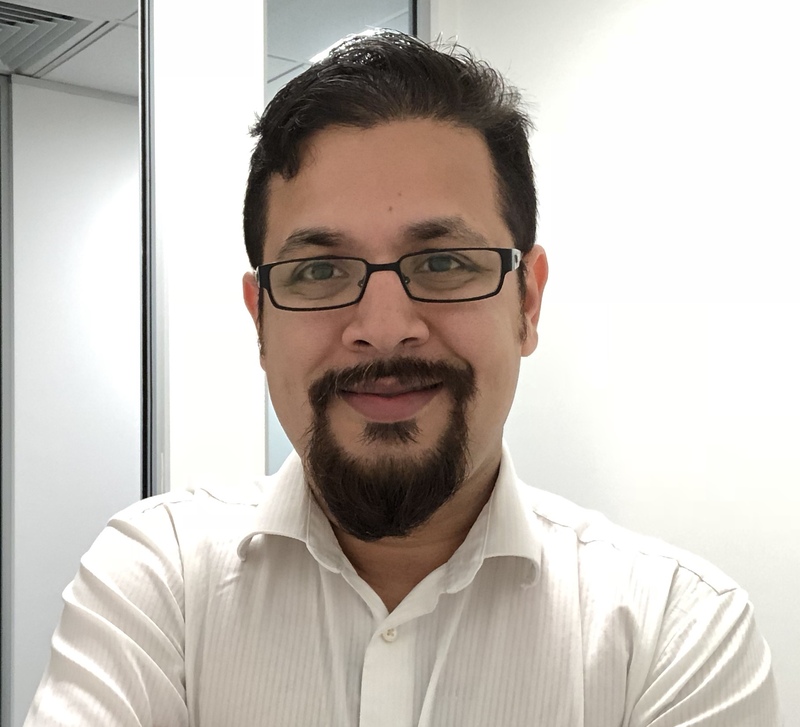 Ash Bhattacharya describes himself as an “autism advocate & coach”. He is also a tech savvy entrepreneur who has established an online coaching program for parents of children with autism. Ash spoke to The Learning Capacity Podcast about how he was inspired to create this service by growing up with a brother on the autism spectrum . And how Autism360 is delivering services to parents in Australia and the USA. How would you like your child to hear almost 300,000 more words before they start kindy? They could, if you read them just one book a day. That’s the finding from new research published in the Journal of Developmental and Behavioral Pediatrics. 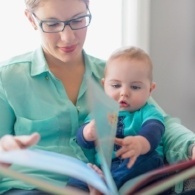 Researchers at Ohio State University estimated the number of words a child would hear from various amounts of being read to, up until the age of 5. When Sophie Bawa started teaching theatre in India, her students thought they were going to learn about Bollywood movies. I met Sophie, a UK theatre teacher, in the Indian state of Rajasthan. We spoke about her experiences teaching in India, how she was impressed by her very well behaved students' massive respect for education. And the students' mistaken belief that theatre was the same as the loud, colorful, singing and dancing movies produced by the Indian film industry. We also discussed “human photocopiers”. Can you imagine what it would be like to suddenly forget your past, to have pounding headaches, dizziness and tremors? To be unable to find words when you wanted to speak? To experience an extreme loss of energy, have your blood pressure drop dangerously low, and find yourself uncomfortably sensitive to sounds and sunlight? And to feel that as well as having no past, you have no future? Sarah Rasborsek did. She experienced all that and more when she "fried her brain" and suffered chronic brain inflammation during a triathlon on Queensland's Gold Coast in January 2018. 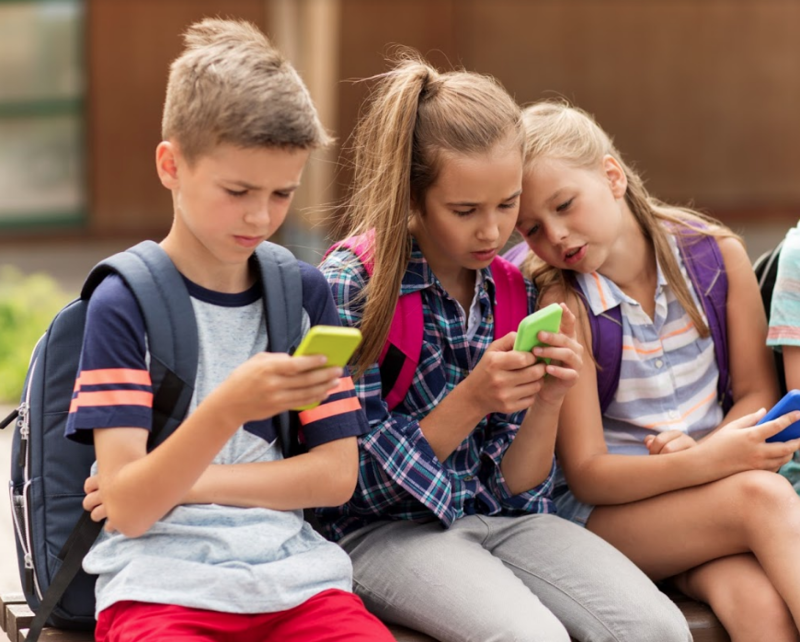 Should Your Students Get a Social Media Digital Licence? Should all primary school students be required to qualify for a “Social Media Licence”? That’s the proposal prominent Australian child psychologist, Michael Carr- Gregg has made to the government. His idea is the licence would be needed before a student could bring a digital device to school. Students would qualify for the licence by passing an on-line test with questions including privacy, cyber-bullying and how to spot a stranger online. Great idea, but is it sufficient? How should you dress to get the job you want? Does it even matter much what you wear for a job interview? This is an important question for young people making the transition from school or tertiary studies to the workforce. And perhaps going to their first ever job interview. 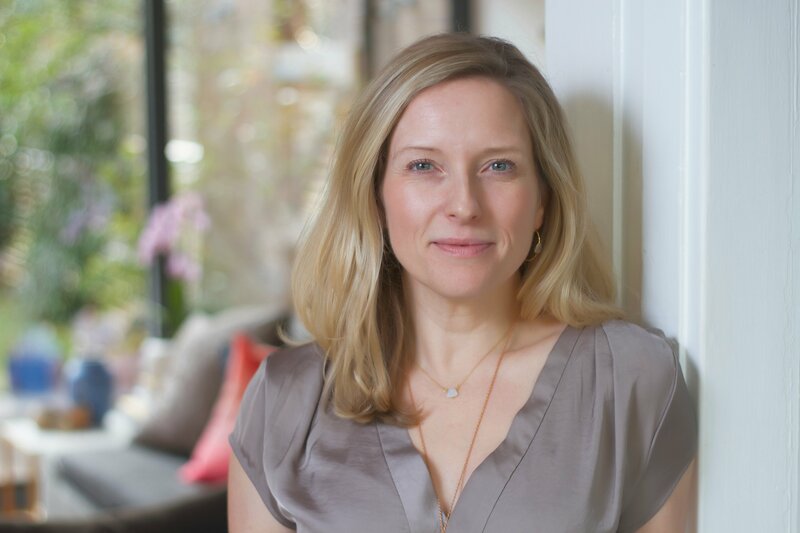 To get some answers to these questions I spoke with award-winning stylist, Bernadette Payne. 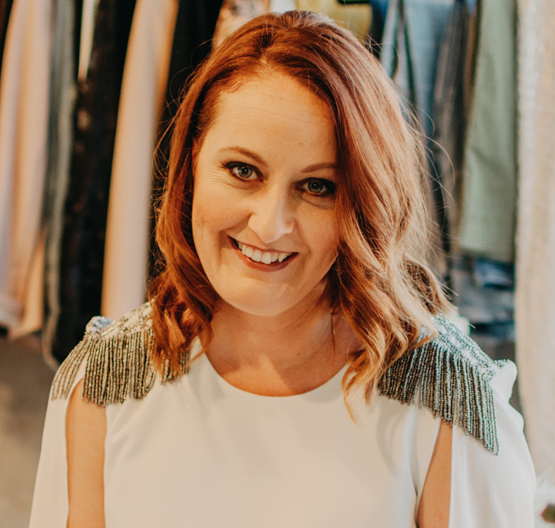 Bernadette focuses on educating men and women about how their choice of clothes and personal styling can make important contributions to their success. Her advice may be helpful if your child is attending interviews for jobs or even volunteer positions. What Does Pinocchio & Facial Profiling have to do with Career Choices? How do young people, school leavers, and those who have completed post-secondary school education figure out what they want to do as a career? How do they succeed in the interviews for the job they want? And how can they learn some of the people skills to help them succeed in their workplace? There is an interesting skill that may help. 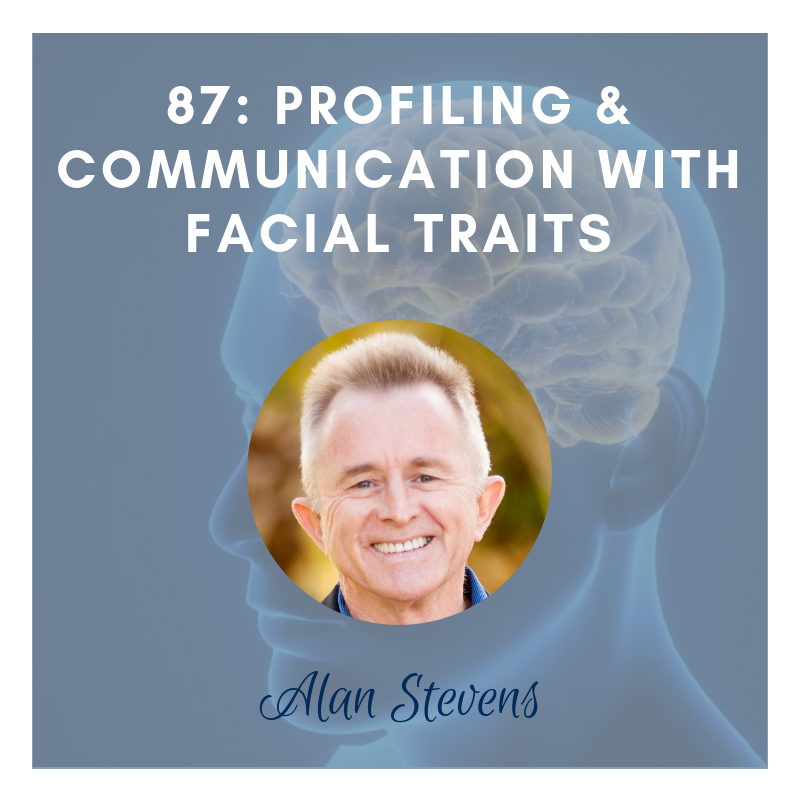 Internationally recognized facial profiling authority, Alan Stevens spoke to the Learning Capacity Podcast and discussed the course he has developed for school leavers transitioning to work. And he explains why the Pinocchio nose story may not be totally fictitious. For nine years, Jess Leondiou has been doing what many people aspire to do: living the dream and working her passion. 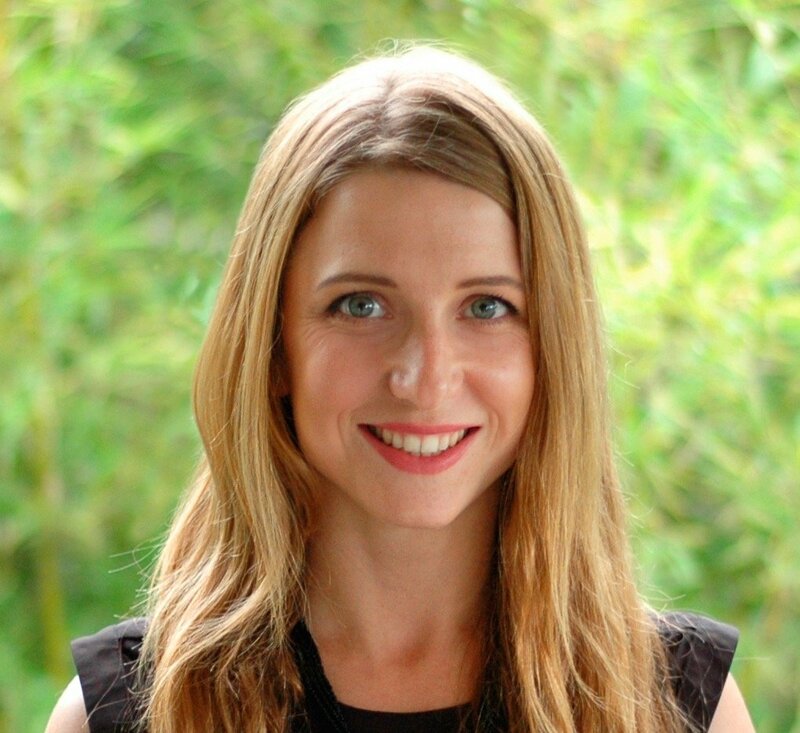 Jess has a free-range global career, living and working in multiple countries in Australia, Europe, and Asia. She is the driving force behind The Butter Collective - leading a dynamic team of independent creative designers around the world. 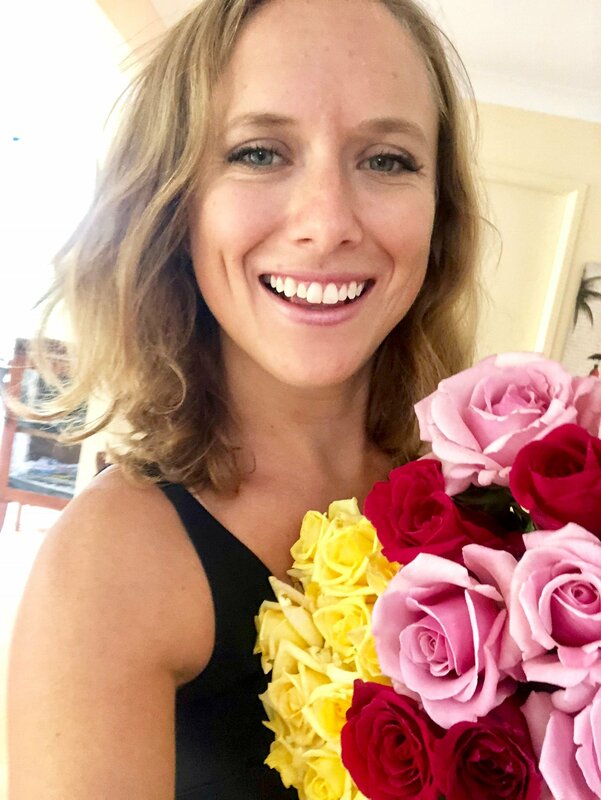 Jess shared insights into her career, which is becoming a more available option for people in our digitally connected world, in an episode on The Learning Capacity Podcast. She describes the freedom it provides her, and also the challenges, including how to find a WIFI signal on Mt Annapurna in the Himalayas. How do you communicate complex information in a way that people unfamiliar with the subject's jargon can understand it? How do teams of experts from different disciplines communicate with each other? 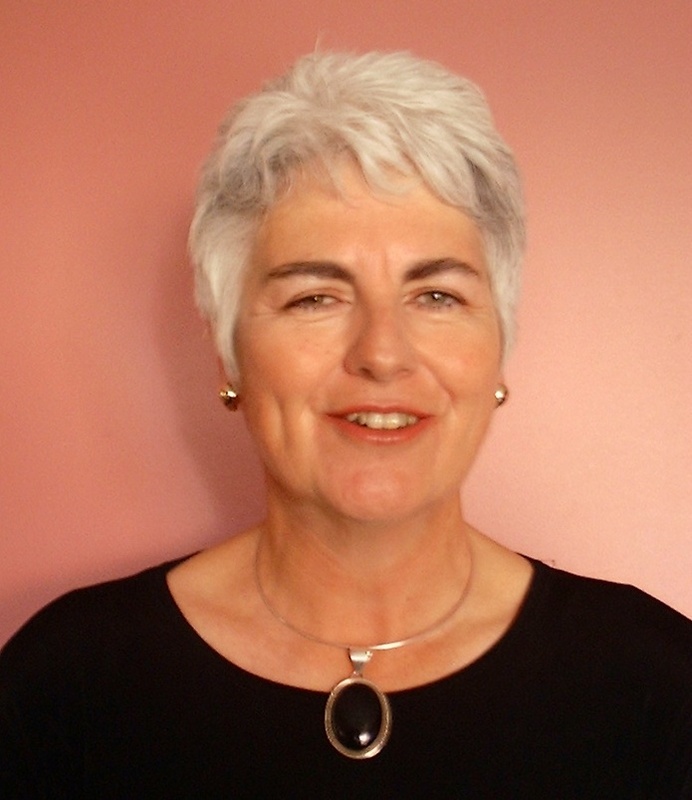 Dr Judy Ford, retired genetics expert and now a communications specialist, spoke to The Learning Capacity Podcast about ways to overcome these challenges. She has been working with PhD students to help them navigate through their PhDs, and this includes how to communicate in writing and especially speaking. In the Podcast she talks about the Three Minute Thesis Competition in which students have only three minutes to communicate the ideas that are important in their PhDs.